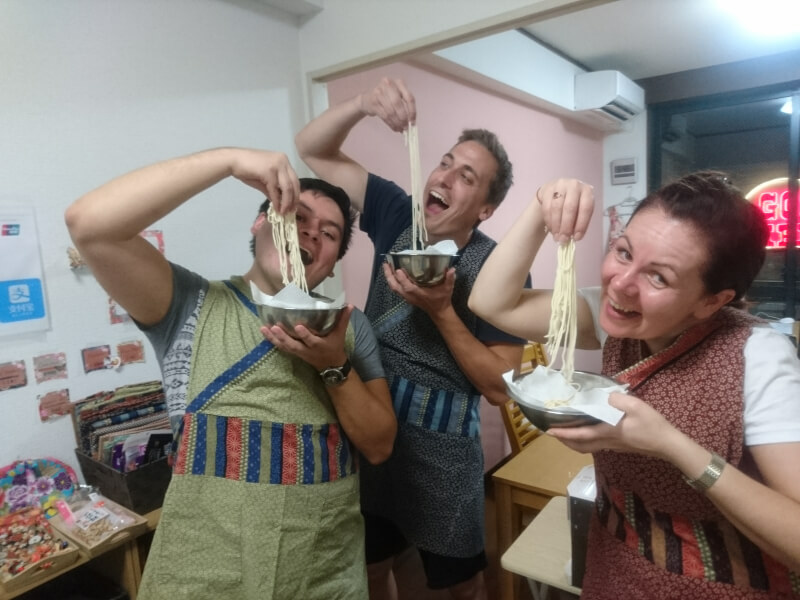 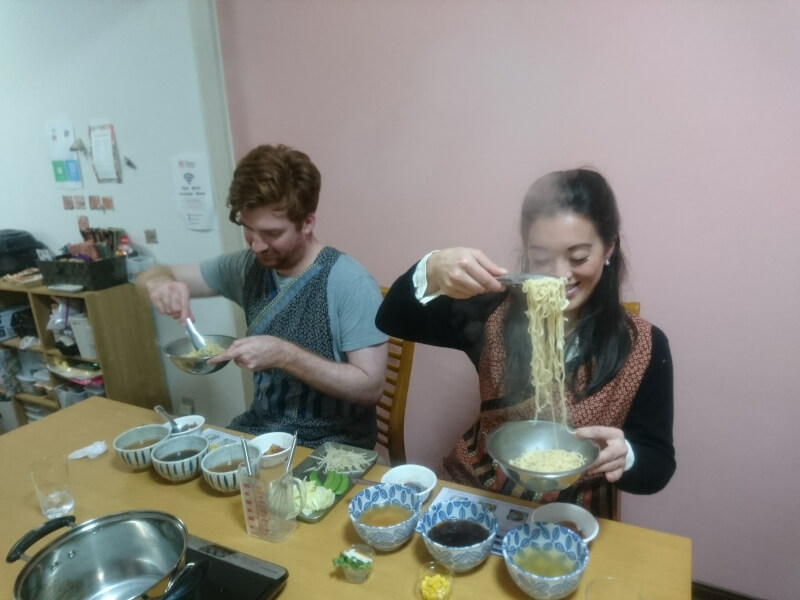 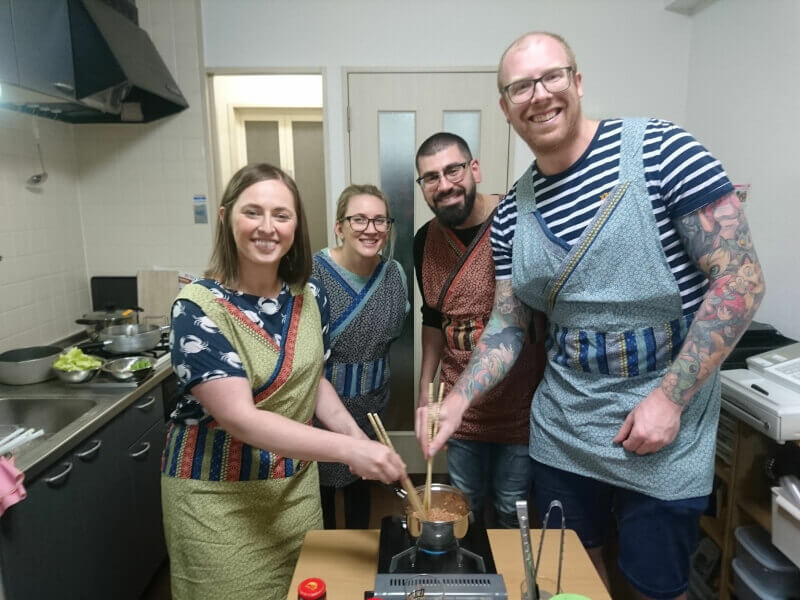 Wonderful experience to make three types of ramen! 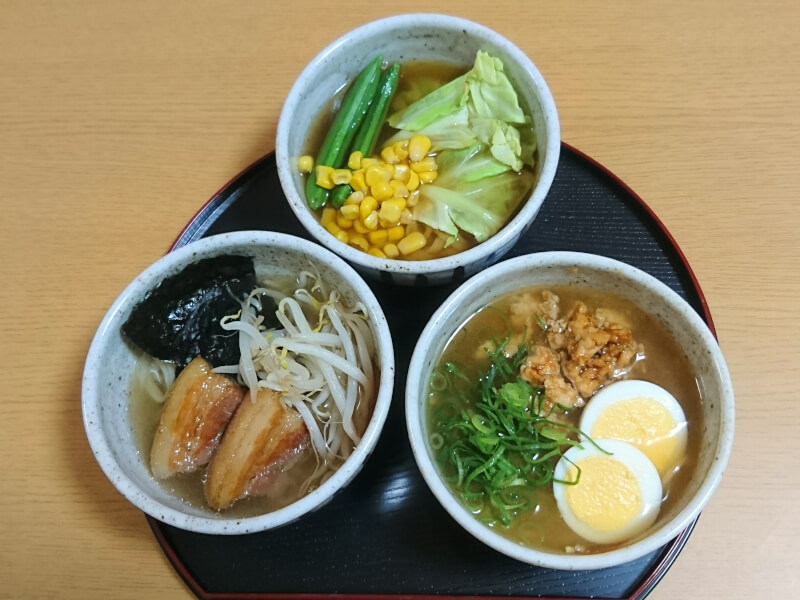 There are many kinds of Japanese ramen. 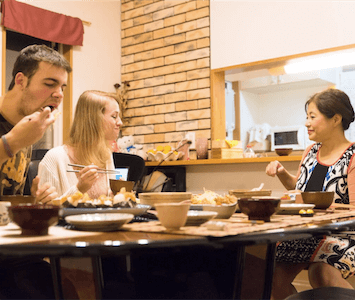 Just by changing seasonings and ingredients, you can enjoy a variety of rich flavors. 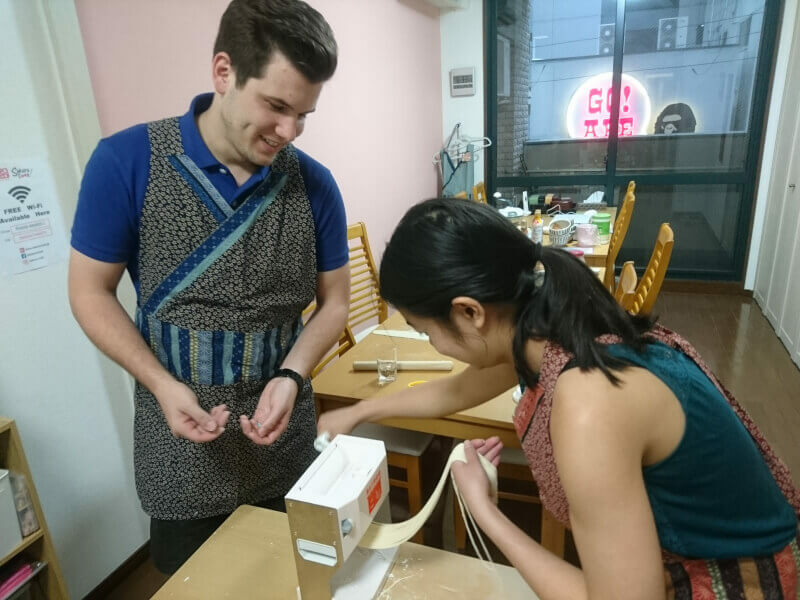 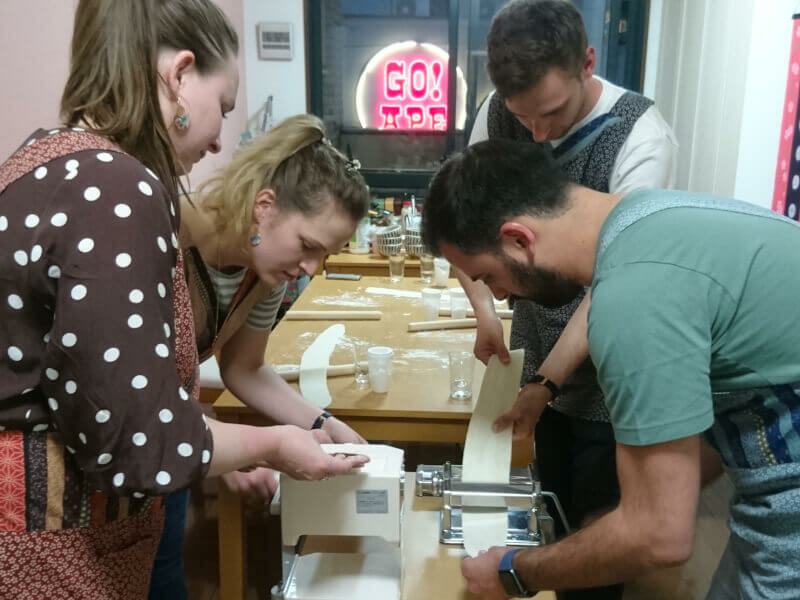 Program--- In this class, you make noodles from scratch. 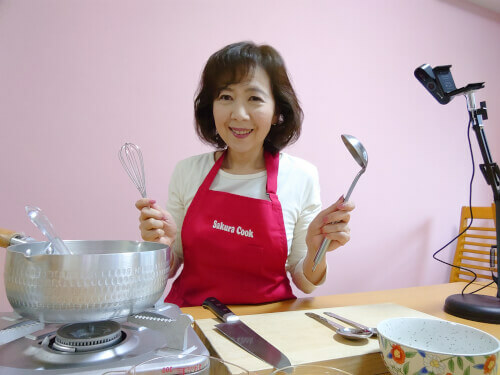 Also, you learn how to make three types of soup and delicious topping ingredients. 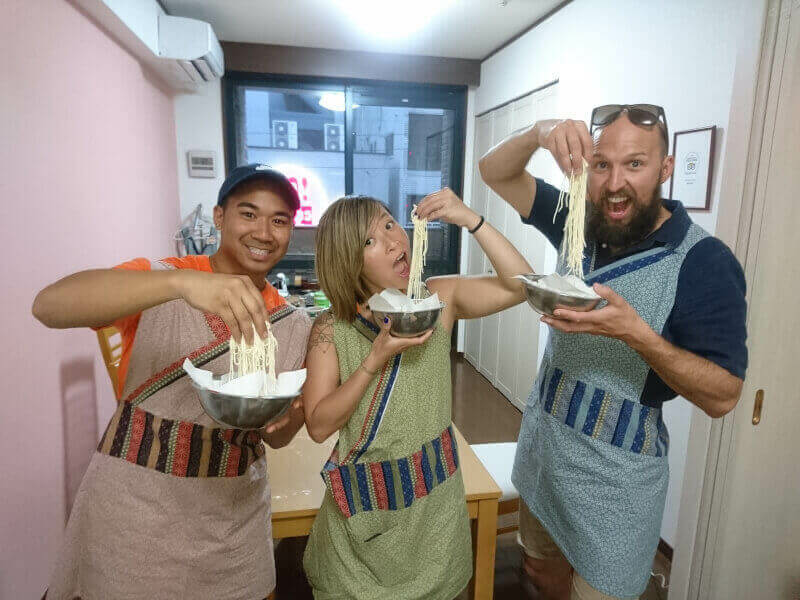 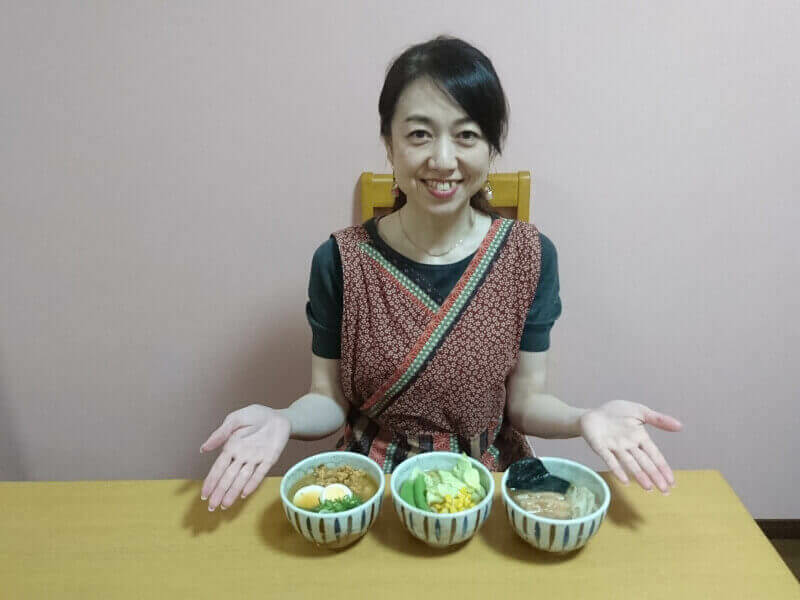 Let's master three kinds of ramen with just 2.5 hours lesson!